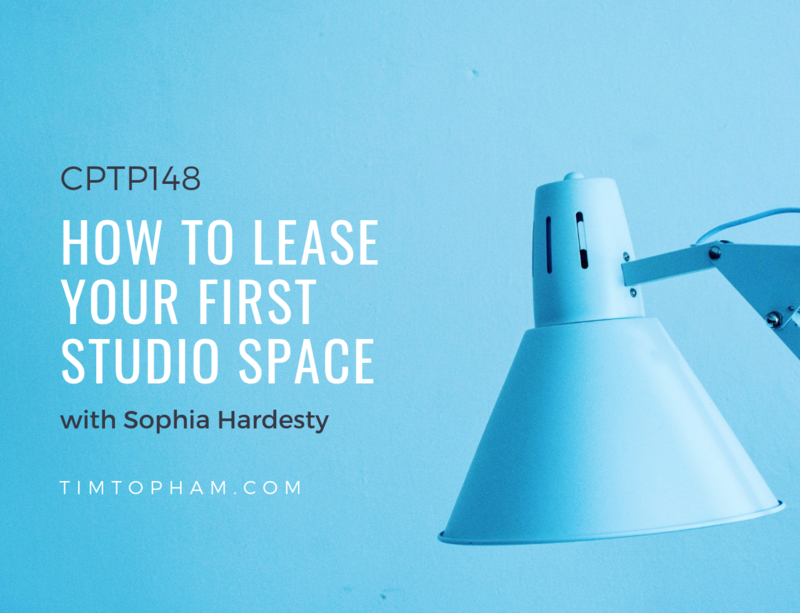 Leasing your first studio space is an exciting step to take for your business. But many piano teachers are held back because they’re not sure where to look or what the process will be like. My guest today has been through it all. Sophia Hardesty has grown her studio from one room up to 7 rooms – with a large performance space. 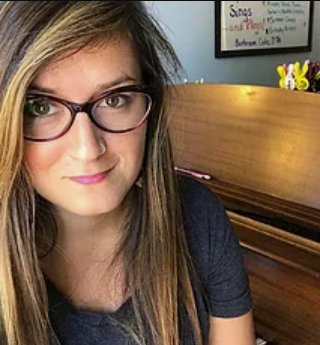 She now runs a thriving studio of over 200 students in Annapolis. Sophia’s journey is a great one to look to for inspiration. She’s taken things one step at a time to get to where she is now. 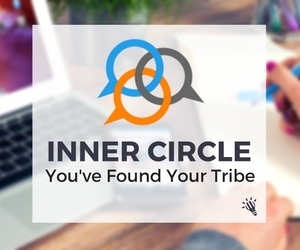 Take a listen to find out more. Are you thinking of leasing your first studio space? What’s holding you back? Did Sophia’s story inspire you to start your search?